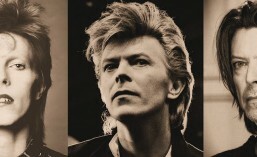 Uncovering 80s obscurity ~ one song at a time. 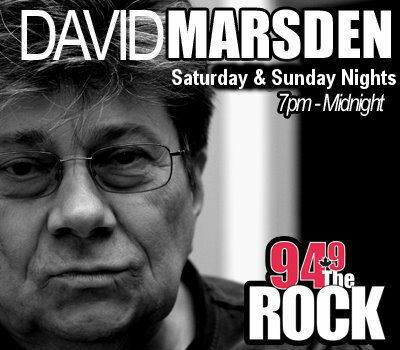 David Marsden on the Rock.FM every Saturday and Sunday night from 7 p.m. until midnight. Streaming live via the Internet. For previous David Marsden lists starting from 2003, visit RalphD’s blog “Marsbar Theater.” Ralph is the creator and original caretaker of the lists. This entry was posted in Marsbar Playlists. Bookmark the permalink. Excuse Me, Do You Work Here?